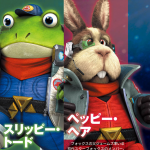 The latest issue of Weekly Famitsu included an article on the upcoming Star Fox games, Star Fox Zero and Star Fox Guard. 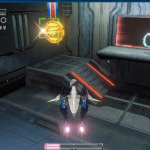 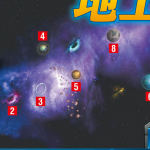 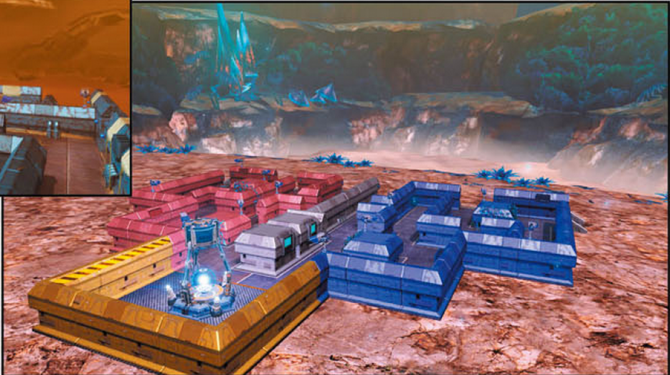 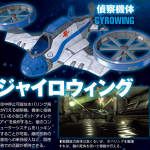 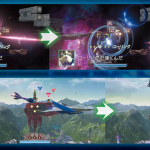 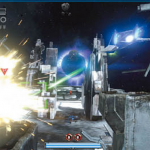 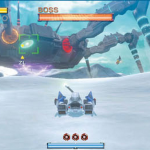 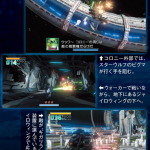 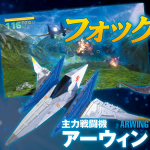 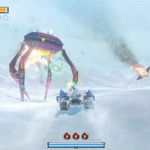 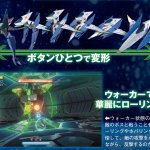 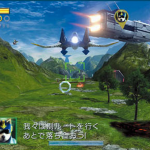 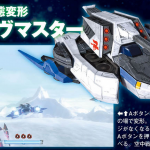 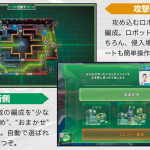 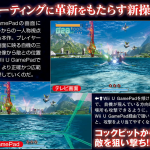 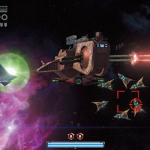 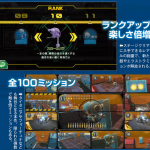 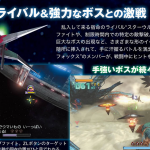 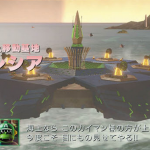 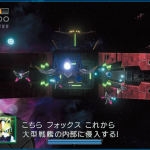 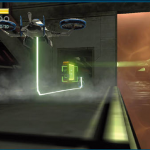 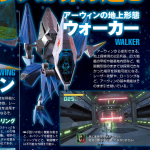 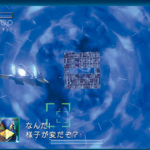 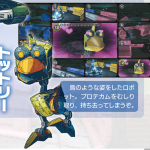 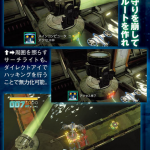 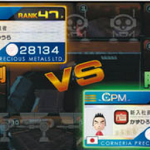 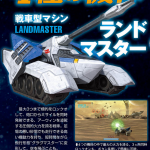 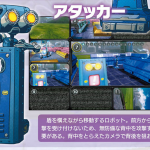 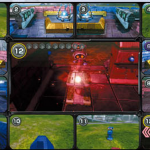 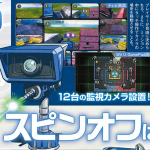 The Famitsu article highlighted a handful of the vehicles you can expect to maneuver in Star Fox Zero, as well as some enemies and screens in Star Fox Guard. 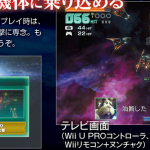 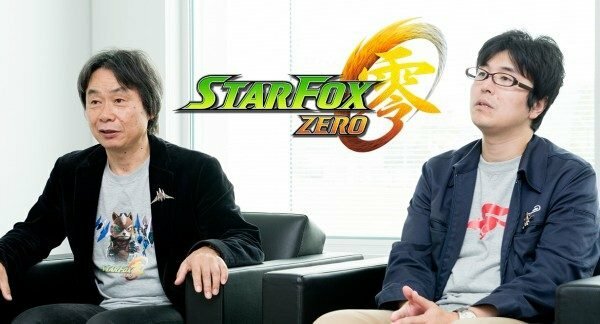 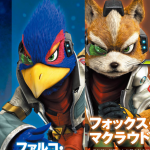 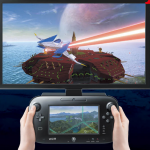 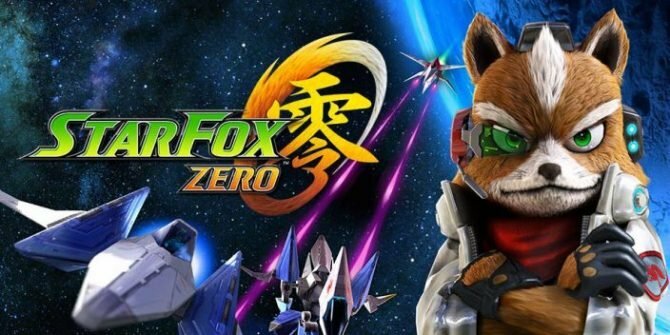 Both Star Fox Zero and Star Fox Guard come exclusively to Wii U next week — April 21, 2016 — in Japan, following by a worldwide release the day after. 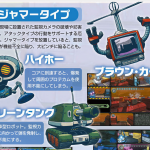 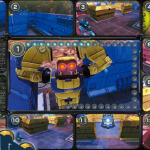 You can check out the gallery below, keeping in mind that the screenshots aren’t direct feed, but come from magazine scans, with an inevitable impact on quality.